Beautiful Widgets was updated today and included a special prize if you ventured into the app’s settings. 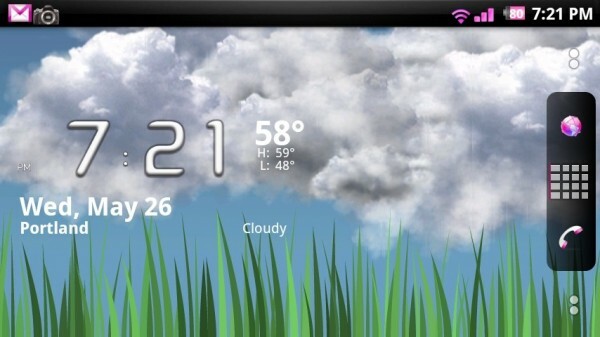 The developer behind one of the most successful apps ever, created a live wallpaper to compliment BW called Beautiful Live Weather. This new live wallpaper pulls up your local weather and streams it across the background. Pretty cool right? 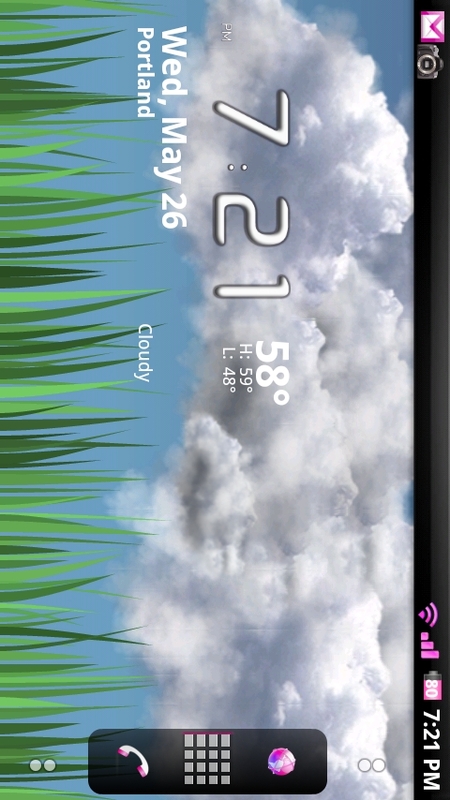 Oh, and it works even better if you have Beautiful Widgets installed. *Side Note* – I know that many of you are reporting that you cannot see the app in the market. 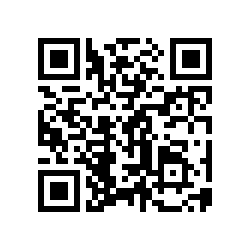 Try our direct link below from your phone’s browser. There is also word from the dev that they will be posting the apk tomorrow. It’s free so I’d think about posting it, but I’m not sure everyone involved would be that excited about that.